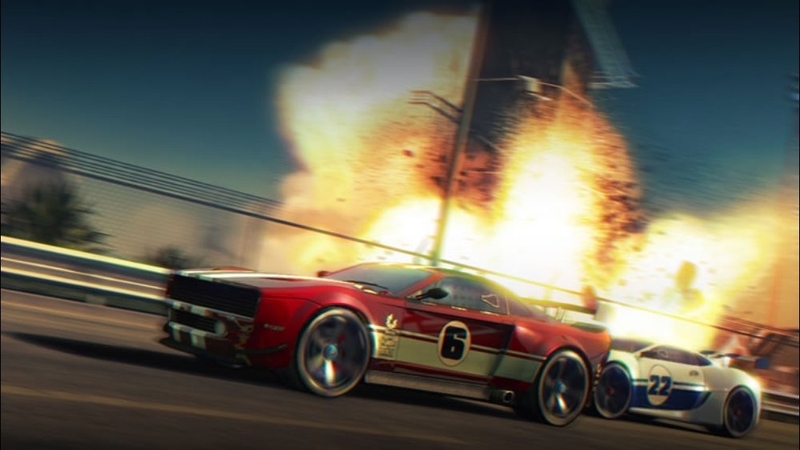 (Online Interactions Not Rated by the ESRB) Get a taste of Split/Second in this brand new action-packed multiplayer demo. 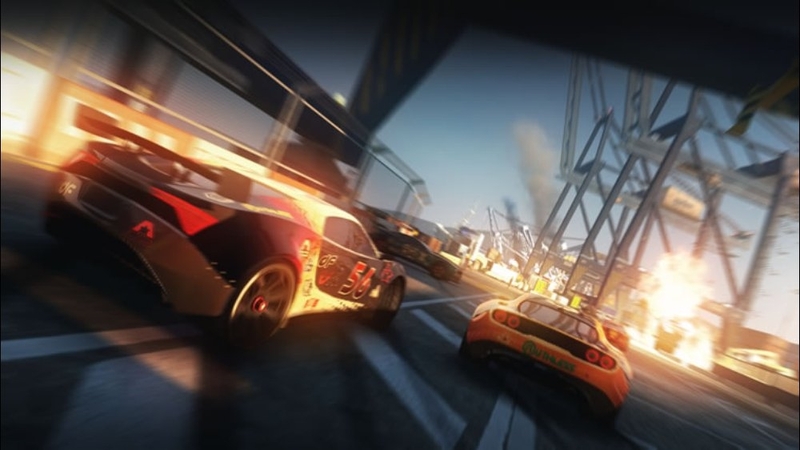 Race online against 7 other players in the Dockyard, or go head-to-head against a friend on the Expressway track in split/screen mode. 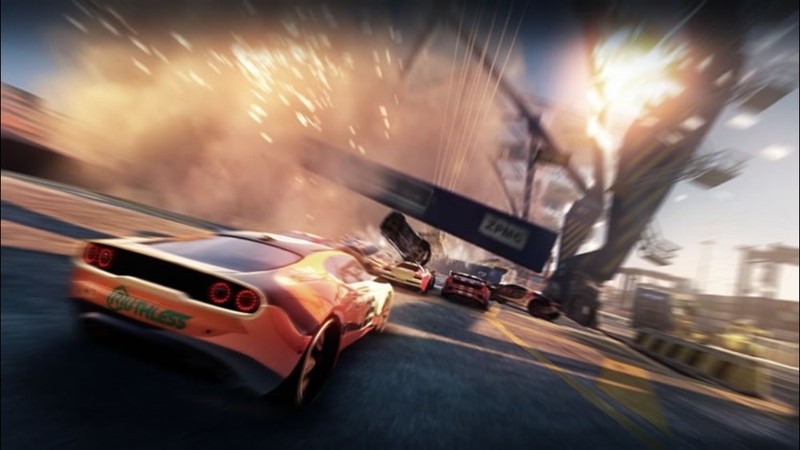 You can also race the Expressway on your own for a thrilling single-player experience. 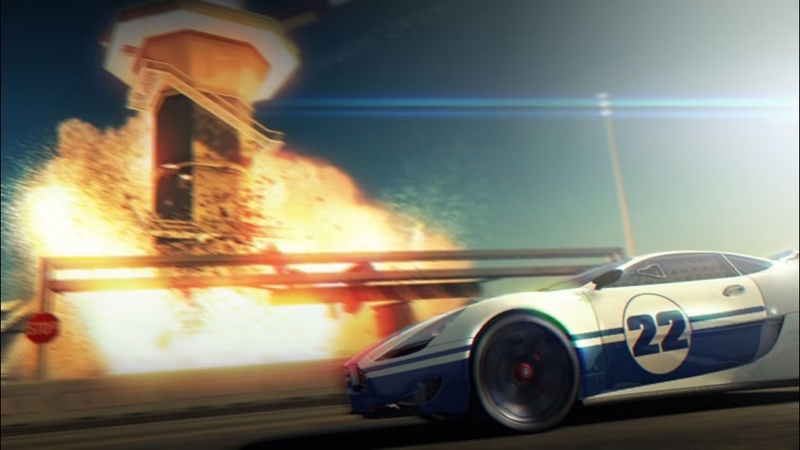 Four of the best cars in the game are provided for you to try out, so you can experience the speed and cinematic action at a breakneck pace. Remember, Split/Second reactions are required to emerge victorious! 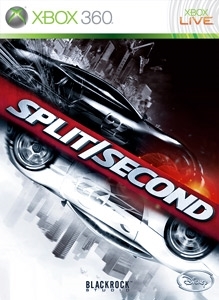 (Online Interactions Not Rated by the ESRB) Split/Second is an intense arcade racing game set within the universe of a mega-budget, prime-time reality TV show. 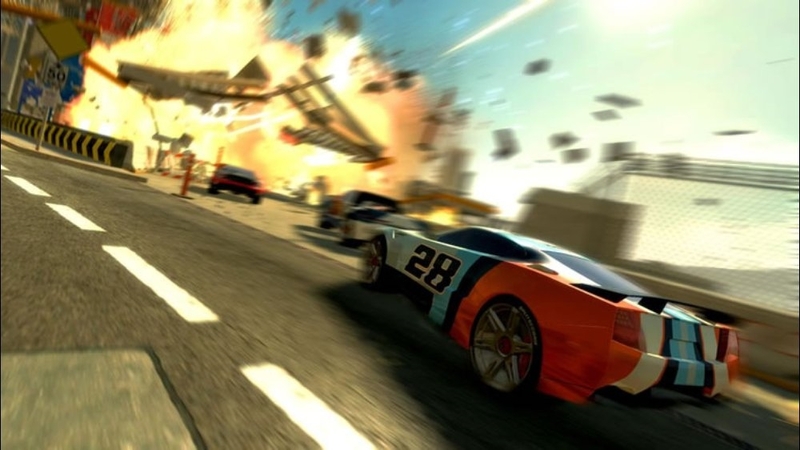 Contestants race to be the 1st across the finish line in a made-for-TV city built for destruction, with the ultimate goal of becoming the season champion. 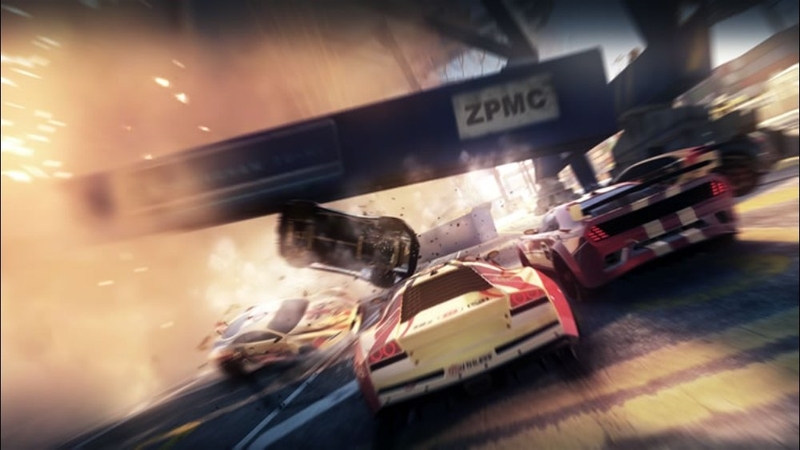 The city is rigged to blow and you’re in control of the action – bridges will fall, buildings will be reduced to clouds of dust and cars blown to pieces - devastating explosions will decimate your rivals and rip apart the track, creating new routes and challenging obstacles. 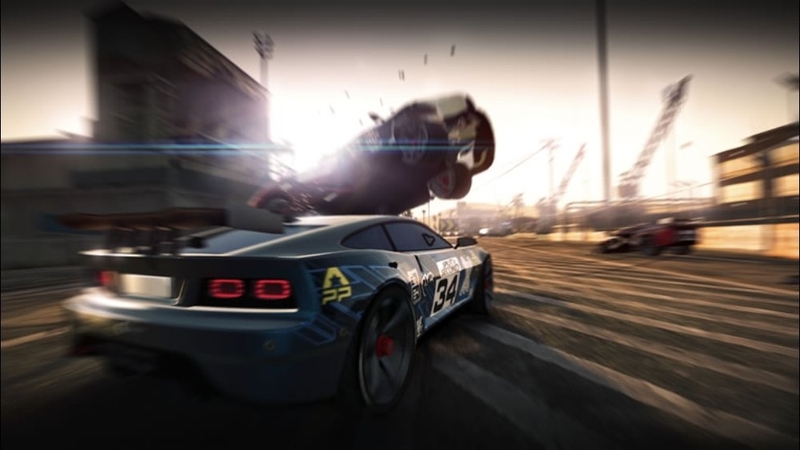 Explosive stunts, demolition and balls-out racing thrills combine to create the ultimate high-octane racing experience! Buckle up...it’s about to get explosive out there! 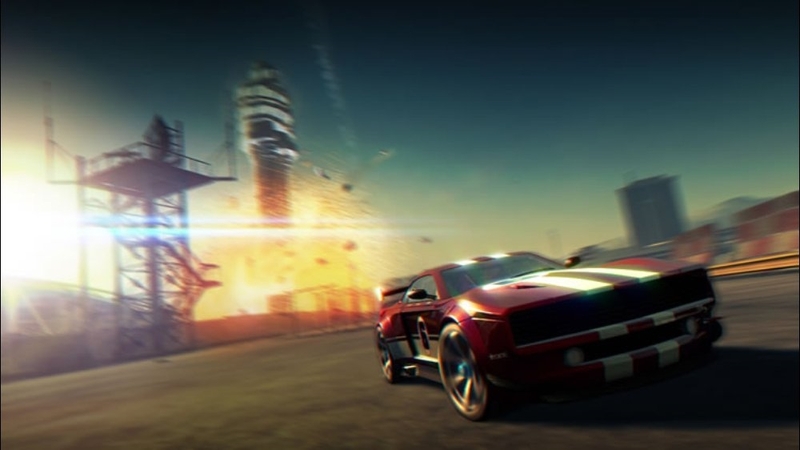 The explosive racing action of Split/Second moves to the Docks in this new trailer. 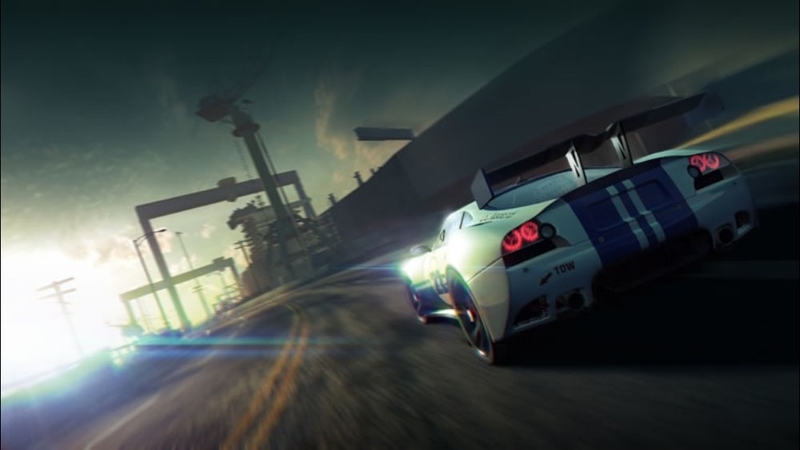 Competitors must race through the shipyard, avoiding epic, Hollywood-style destruction with the goal of being the first to the finish line. 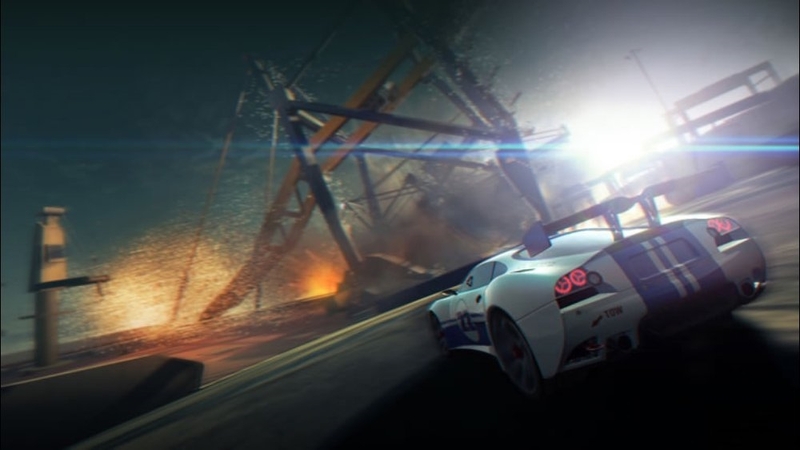 Remember, when speed is not enough, the city is your weapon. 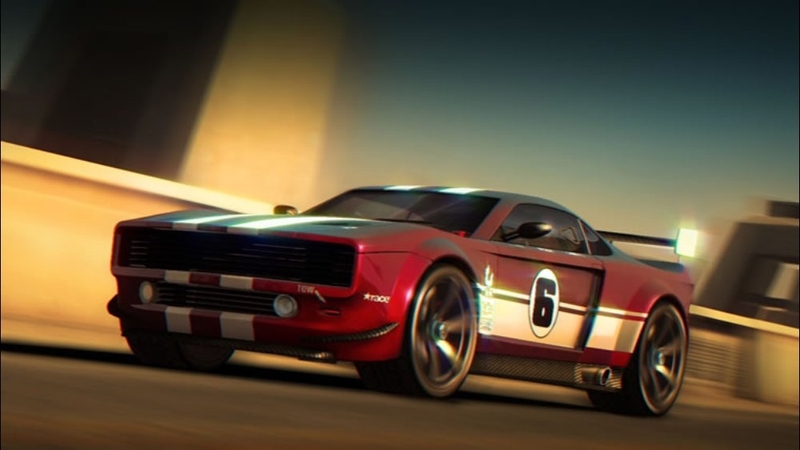 This vehicle’s muscular design features an aggressive stance and a sleek profile resulting in a powerful road presence that screams speed, even at a standstill. 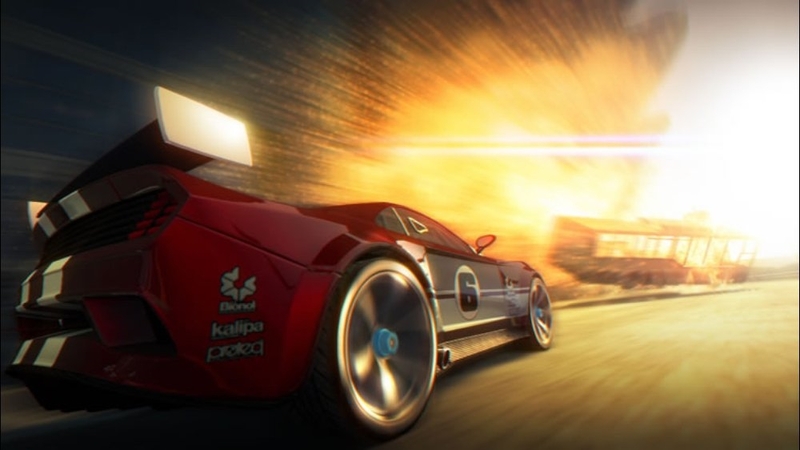 Remember, when speed is not enough, the city is your weapon. 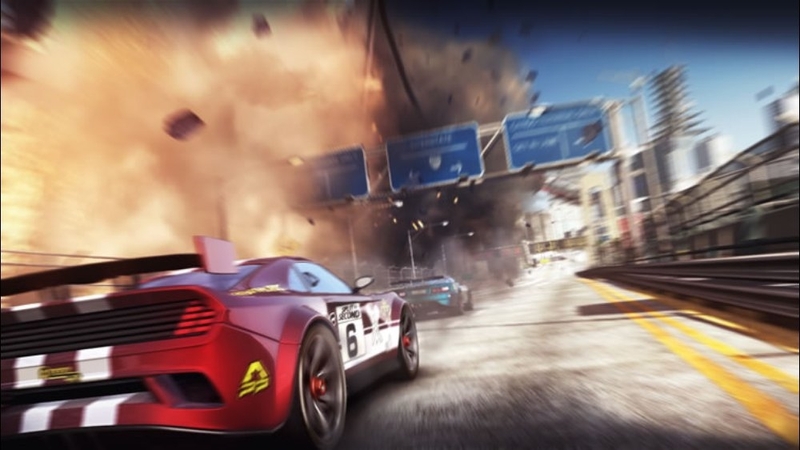 Split/Second is an intense arcade action-racing game set within the world of a hyper-competitive reality TV show. 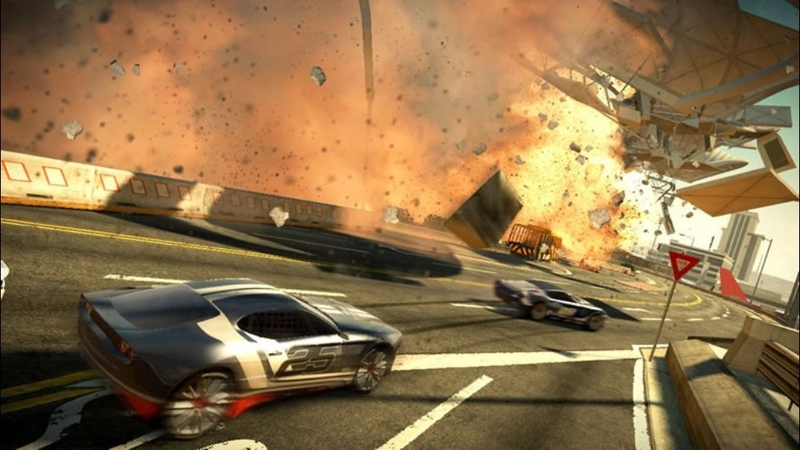 Competitors vie to be the first across the finish line in a made-for-TV city built for destruction, with the ultimate goal of being the season champion.